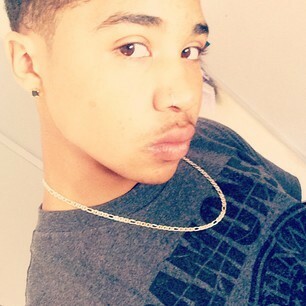 MY SEXXAY BABY,ROC. NOBODY HAS ANYTHING ON BABY,ROC ROYAL. Wallpaper and background images in the ロック・ロイヤル（マインドレス・ビヘイヴィアー） club tagged: roc royal. lol Princeton his tryin' to Wake Roc up but Roc didn't Wake.